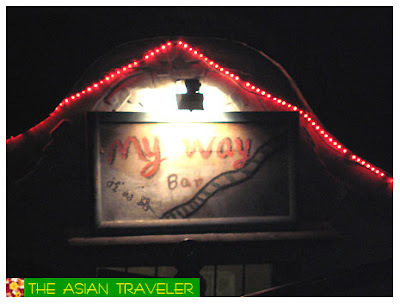 There was a foreign cafe bar named "My Way" that we always passed by and we wondered if it was good. The look was so intriguing with its little quirkiness and somewhat-clandestinely place. I thought this might be our real discovery because the place was a bit off the beaten path and quite different from the usual cafe bar. I enjoyed reading your blog and hearing about your part of the world. My daughter just got back from Taiwan, and my daughter-in-law is heading to South Korea soon. I think we will be heading to Asia soon, and the more I know the better. 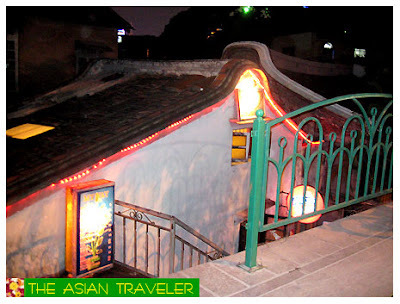 I write a travel blog too at www.thirdagetraveler.blogspot.com and invite you to visit my blog. Perhaps we can link. Hi wendy, thanks for visiting my page. I'm glad to hear that you also love to travel. I love to visit Korea, too. It's one of my dream destinations. :) Sure, we can exchange links.